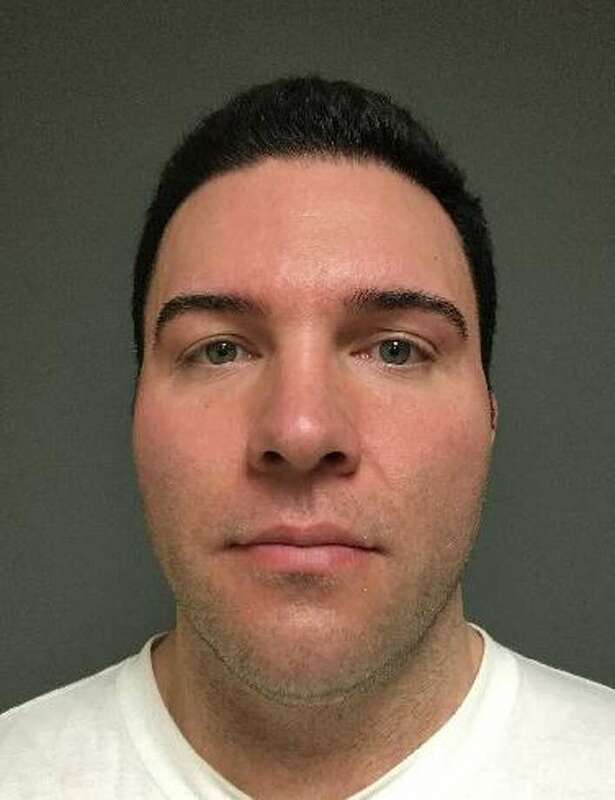 FAIRFIELD — A Trumbull man was arrested on a warrant Wednesday morning and charged in connection with a Wilson Street burglary last December. Keith Lancaster, 34, of Blackhouse Road, was charged with third-degree burglary and criminal attempt to commit second-degree larceny. According to police, the homeowner returned to his Wilson Street house just before 6:30 p.m. Dec. 16, and as he entered his home, heard noises coming from the back of the house. He went back outside, and ran around to the backdoor, where he confronted Lancaster. Lancaster, the ex-boyfriend of one of the homeowner’s employees, had two laptops in his hands. The homeowner was able to get the laptops back and called police. Lancaster turned himself in at police headquarters and was held on a $25,000 bond. He is scheduled to appear in state Superior Court in Bridgeport March 28.